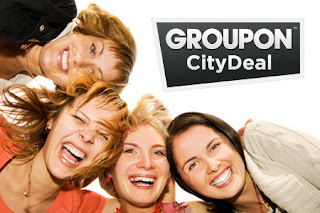 Groupon the daily deals website offers discounts of up to 90% on a wide range of products and services from day spas and restaurants to car service and cleaning services. Every day we have new deals and vouchers! Subscribe by email for the latest deals, with Groupon you can also save even more by earning credit for referrals! For each friend you get to sign up and buy a deal, we will give you credit towards your next voucher. So start saving with Groupon today and pick up a voucher for a deal that you want! The competition is open until 17.00 on Monday 31st October & a winner will be picked on by Groupon. 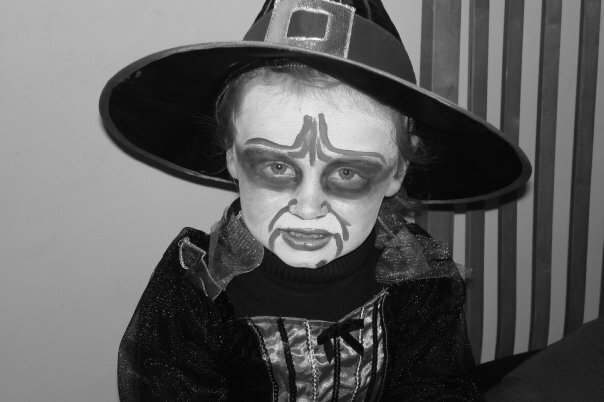 Lulu is not participating in this competition winner selection as she'll be too busy dressing up & terrorising everybody for sweets. The prize will be issued by redeemable e-voucher by Groupon to the winner within 28 days.